The sixth death anniversary of former President Zillur Rahman and one of the close associates of Bangabandhu Sheikh Mujibur Rahman is being observed today. 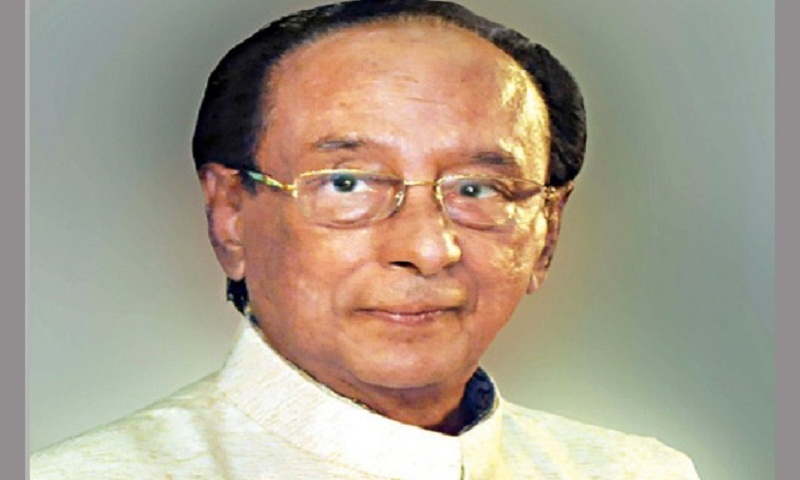 Zillur Rahman also a veteran politician, a Language Movement hero and an organiser of the Liberation War, died at a Singaporean hospital on March 20, 2013. The programmes included placing of wreaths at 8 am at Banani graveyard and milad mahfil at his Gulshan residence in the city.